The brilliance of Sonat Birnecker Hart is multi-dimensional. Prior to co-founding Chicago’s Koval Distillery, Dr. Birnecker Hart was an author and professor of German Jewish Cultural Studies, focusing on the cultural achievements of the German Jews prior to WW2. She is fluent in German and French, and has been a lobbyist at the United Nations. But let’s get back to the Whiskey, shall we? 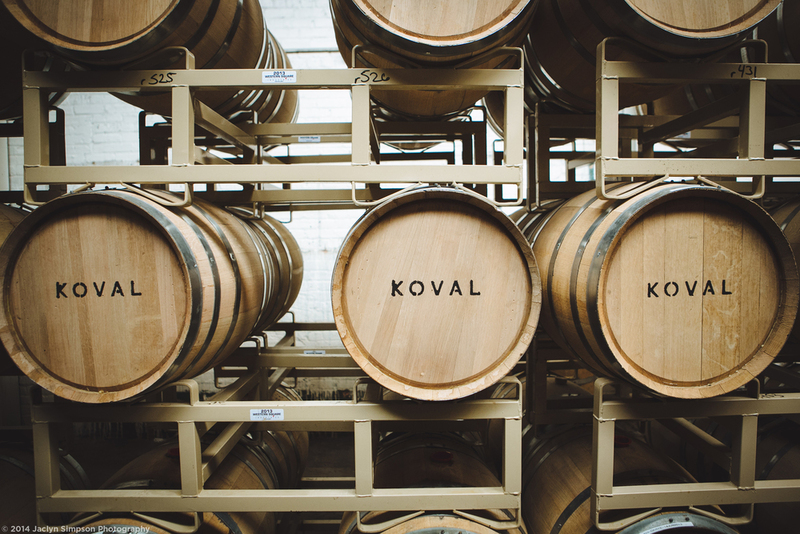 Koval Distillery is a boutique distillery, a grain-to-bottle manufacturer. Koval is a great example of old world meets new world. Her husband’s knowledge of distilling goes back 3 generations. They are also currently the most technologically advanced still in the world. Their distillers get alerts on their iphones telling them when the temperatures fluctuate. It goes without saying, Koval has won numerous ‘best of’ awards, both locally and internationally. If you haven’t tried it, you should. I recommend the Single Barrel Four Grain Whiskey and the Caraway Liqueur. 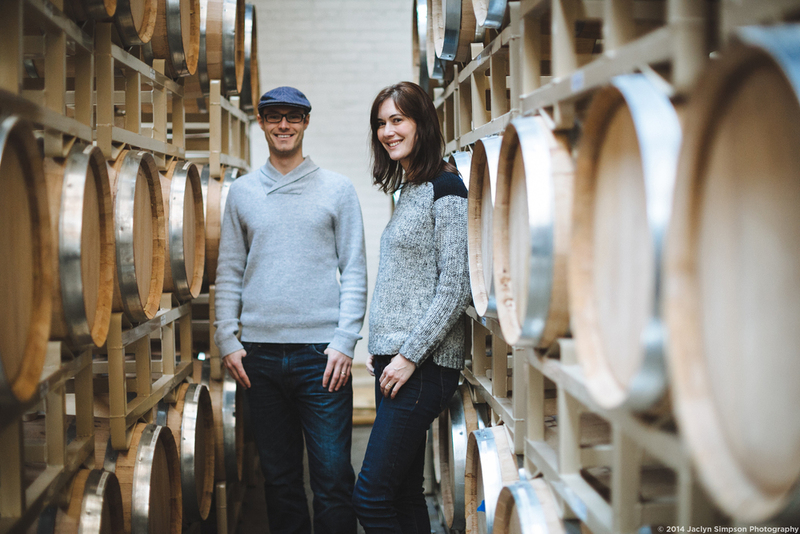 Our creative process revolves around very late night conversations with my husband: our master distiller, and my partner in the business and life. The kids are asleep and we are able to really focus on our plans and ideas. We then divide tasks: he follows up with everything production related and I deal with the branding, marketing, sales and distribution. We are lucky to have a lot of family experience behind us so that certainly helps with the creative process. Robert comes from three generations of distillers. 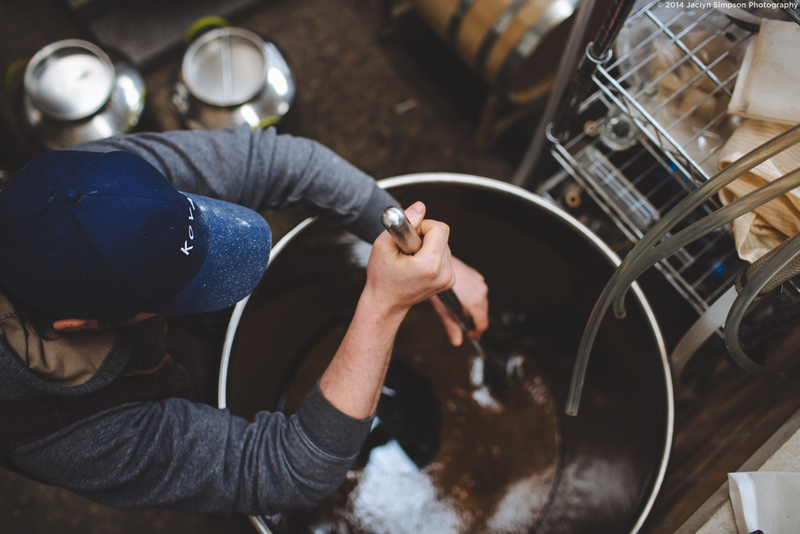 We know a lot about what works and what doesn’t with regard to distilling and mashing and also are very clear on what our style is with regard to the product we want to create. We consistently go for a clean, bright, grain forward tasting whiskey and also through use of only the heart cut of the distillate achieve this kind of clean spirit across the board, whether gin or liqueurs as well. It is part of our signature style and whatever we want to create has to be within that framework. I would be very curious to see the creative process of some of the much larger liquor companies. I doubt that they come up with their ideas in bed, late at night, with their spouse; though I could be wrong. The contrast would be interesting: does their conversation begin in a conference room, does it start with a particular grain they want to explore, a distilling approach, flavorings? Who is involved in making the decisions as to what to make?